The Football World Cup 2018 happening in Russia this week has united the world, as more than 3 billion people across the globe tune in to the matches. Although the greatest soccer showpiece may unite the world, the teams have divided it up into rival territories. People in some areas of Kathmandu Valley are ardent supporters of Latin American teams like Brazil and Argentina, while others are rooting for European giants like Germany, Spain and England because of the popularity of celebrity league players. The fan base is even segregated by neighbourhoods here in Bhaktapur, with some festooned with Brazil flags and people wearing Selecao jerseys while people in an adjacent locality are a fierce Argentina loyalists. Devendra Oli of Jhapa, who now lives in Kathmandu, posted on his Facebook wall a video of himself performing a pooja and chanting a Sanskrit mantra, praying for Argentina’s win. His wife and little daughter, both wearing Argentinian jerseys just like him, also sat cross-legged devotedly throughout the ritual. But Messi failed to convert a penalty, and the Argentinians were frustrated by Iceland, a World Cup first-timer with just 300,000 people and amateur footballers. Two football fans — one supporting Brazil and the other rooting for Argentina, have released a duet on YouTube in which they praise their own favourites. 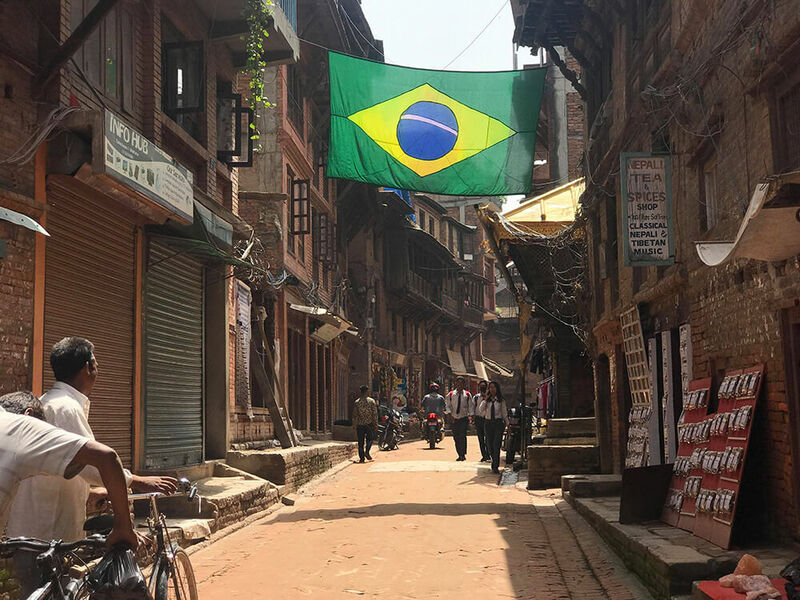 Large flags of Argentina and Brazil hang over Bhaktapur’s alleys, and have themselves become as much of a tourist attraction as the temples, with foreigners taking selfies in front of them. 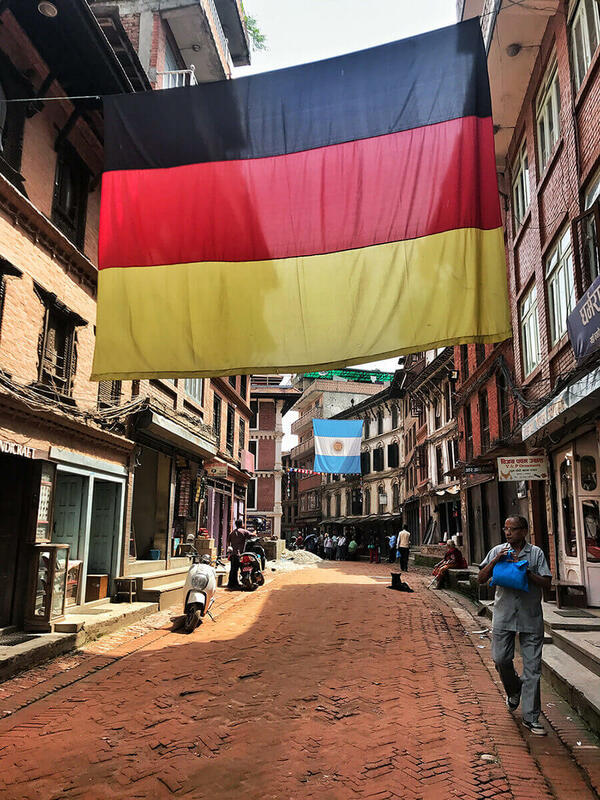 In Kathmandu, small flags of Germany have gone down on sale after the team lost 1-0 to Mexico, and it dropped to the bottom of the group ranking. Anmol Bhandari in Dhading is a huge fan of Argentina and its star striker Lionel Messi. For the World Cup, He modified his bike with La Albiceleste flag and picture of Messi. Many people are posting the screenshots of games on their social page, trolling losing teams, and celebrating the victory. 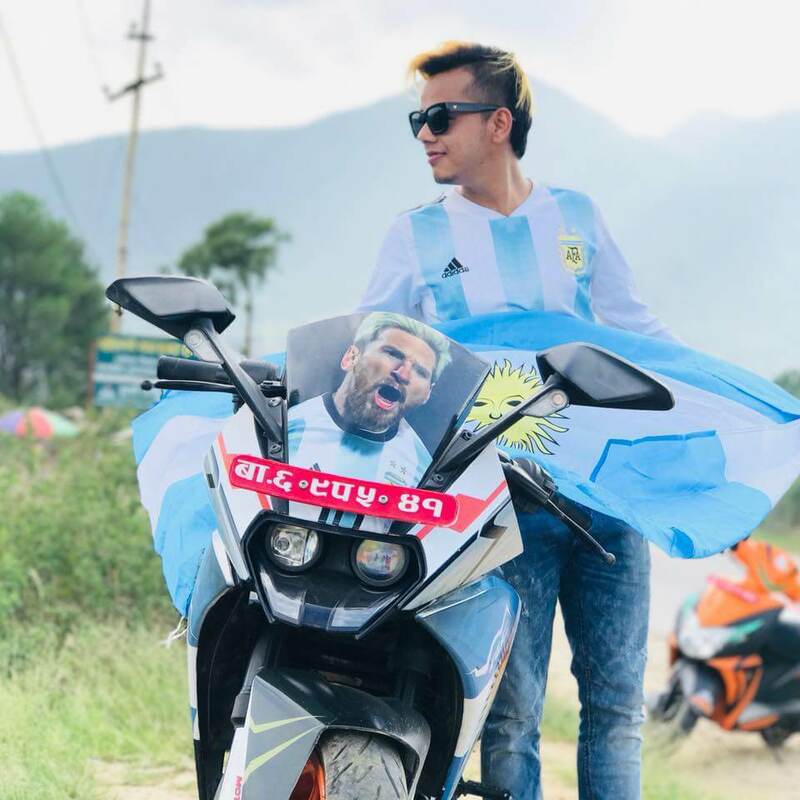 Argentina fan Anmol Bhandhari poses with his World Cup 2018 modified bike. Schools in Kathmandu have had to deal with students wearing Messi or Ronaldo jerseys inside their uniforms. Some schools have even allowed students to wear their favourite teams’ jerseys instead of uniforms. 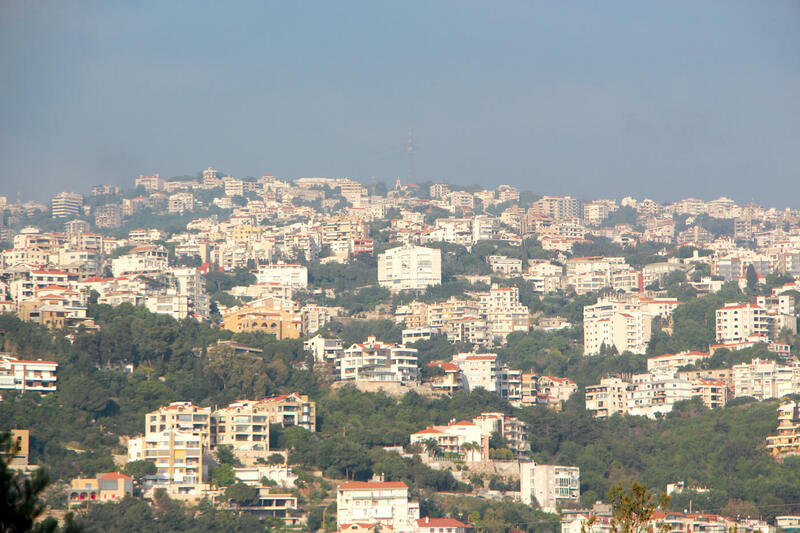 After school, impromptu matches take places in the bahals and in any open space. For many, the timing of World Cup 2018 is just right with families settling down with snacks and drinks by 5:45pm and watching all three matches till two in the morning. Cafes and restaurants across the capital advertise special screenings on large screens. Attendance at school and offices have fallen, and many arrive at work wearing jerseys of favourite players and with bleary eyes. During meetings, many are scrolling through phones to see who is playing next and what the group scores are. 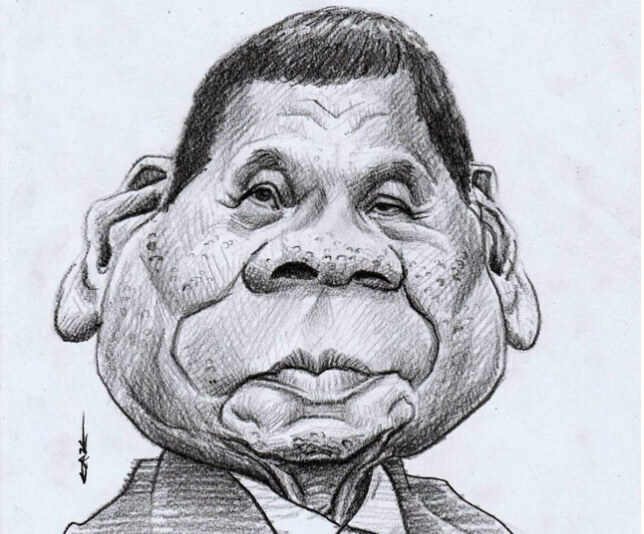 There are a lot of people betting on the games and scores, and this has added passion and excitement to an already gripping game. Anil Thakur who runs a salon in Sitapaila is doing brisk business giving dozens of fans special World Cut haircuts. Even those who don’t need a haircut are getting shaves or mohawks. “Customers bring their own favorite players name with designs and I run my scissors,” says Thakur. A normal haircut costs Rs100, but Thakur can charge up to Rs 1,000 for the really special ones. The photo of Jeevan Giri who had cut his hair in name of Portuguese soccer player Cristiano Ronaldo by EPA photographer Narendra Shrestha lined the newsfeed of many social sites. “Coke Kham, Russia Jaam” promotional campaign of Coca-Cola have sent their 40 lucky winners to witness the game live in a stadium at Russia this year. 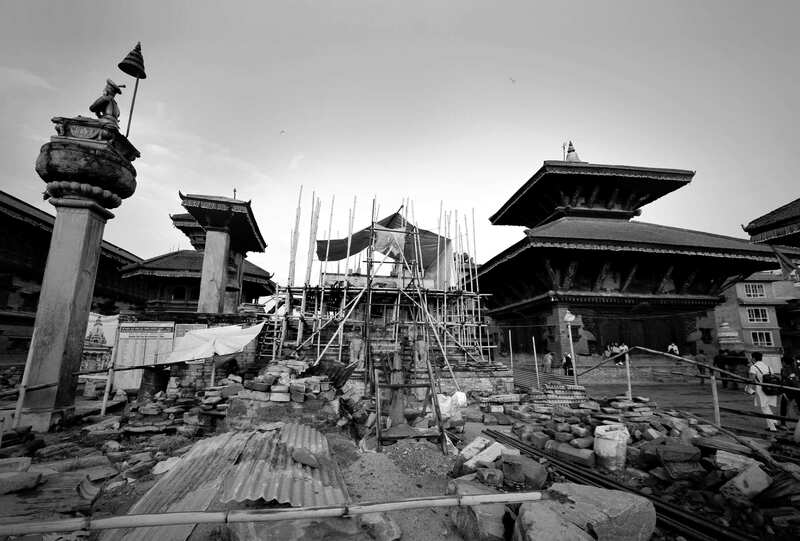 The games are being broadcast live on NTV, NTV PLUS, KANTIPUR, DH ACTION SPORTS every day.